Leading Manufacturer of a type latches, latches for three plate mould and modular retainer from Thane. 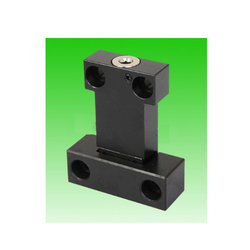 We are the Leading manufacturer and supplier of Latches Type A in Mumbai , Maharashtra India. We obligated to meet the quality standards as per the customer demand. We are one of the Leading manufacturer and supplier of Latches for Three Plate Mould in Mumbai , Maharashtra India. 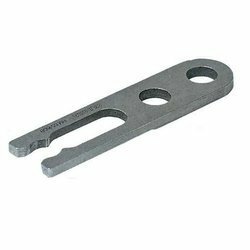 We are one of the Leading manufacturer and supplier of Modular Retainer Pin in Mumbai , Maharashtra India.